A Diamond Select Toys release! There's always room for Spider-Man! 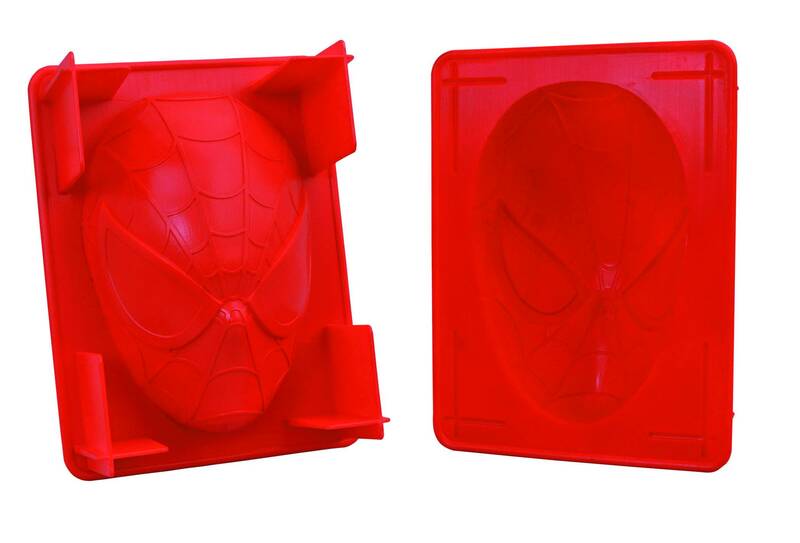 Make your next dessert a hit with kids of all ages with this Spider-Man gelatin mold, featuring the distinctive face of the world-famous wall-crawler! Measuring approximately 10 inches tall, the plastic mold is perfect for chilled desserts, and a must for any superhero-themed shindig. Comes packaged in a full-color window box. .